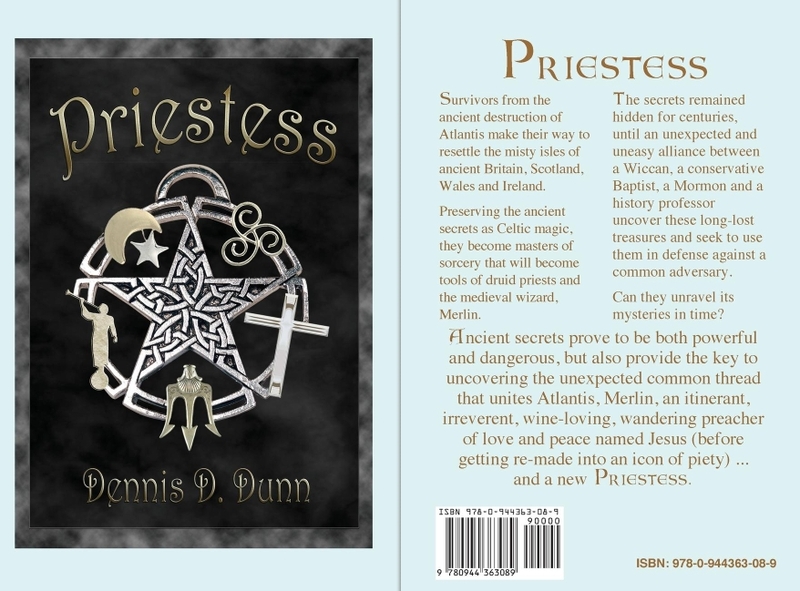 An epic historical novel spanning centuries and bringing together some of our most cherished legends: Atlantis, Merlin, a not-so pious Jesus, the origins of the druids and the influence of Pagan magic on modern characters in a contemporary setting. An unlikely and uneasy alliance of a conservative Baptist, a Mormon and a secular history professor find themselves drawn to the attractive Pagan celebrations of Nature that transform and re-energize some of their own most cherished traditions and beliefs in unexpected ways, when desperate circumstances drive them to join forces with a resourceful, energetic Wiccan against a common enemy that threatens all of them in very different ways. At the same time, this strong, intelligent Wiccan woman learns that the surest way to conquering those who seek to diminish and ridicule her Pagan ways is through attraction and assimilation. And together, these new allies discover ancient secrets from Atlantis that had been preserved by druids as Celtic magic, and uncover the power of Nature and the origins of magic. The secrets remained hidden for centuries, until the unlikely modern allies uncover these long-lost treasures and seek to use them in defense against a common adversary. Can they unravel its mysteries in time? Can those with such conflicting views really work together? Page-turning suspense, historical depth and the best of pure entertaining and thoughtful magick! 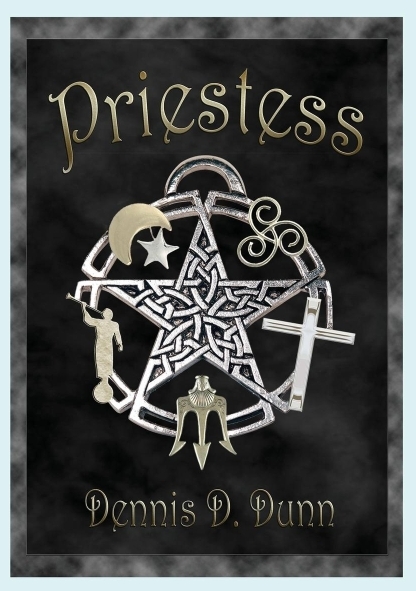 Priestess is 394 suspense-filled pages, in Five Parts covering various phases of history and legend. Dennis D. Dunn is a talented flute player with deep ties to the Wiccan community, its rituals and its celebration of the gifts of Nature. 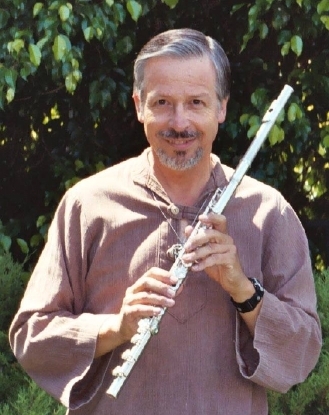 Dennis began playing the flute at an early age, and solidified his skills after being accepted for the elite United States Army Band (during an era of stiff competition when many were trying to volunteer for the band in lieu of combat roles) where he performed at key events and rituals during the Vietnam War era. He also mastered several other woodwind instruments and several of his children also excelled in musical skills. By day, Dennis supported his family as a mild-mannered Certified Public Accountant who attained the rare achievement of passing all four parts of the Uniform CPA Exam in his first and only sitting (most CPAs pass in multiple attempts, and most don't even try for all parts in their first sitting). Following his successful professional career, Dennis has now retired to devote his full effort to his writing career. Dennis is husband to Shari, the love of his life, of more than four decades, the father of six children (Diane, James, Heather, Rebecca, Brian and Eric) and beloved grandfather to numerous cherished grandchildren.